Ottonie von Roeder is a designer working in the field of speculative and social design, design research and design education. In her work, she uses research, speculation and playfulness to understand and question existing cultural, societal and political systems and structures. In order to trigger a wider discourse and to communicate her design concepts, she uses installations, objects, performance, video and photography as a media. She was trained as a designer in Switzerland, Germany, Israel and the Netherlands where she graduated in 2017 from the Social Design master’s course at the Design Academy Eindhoven. Her work is internationally presented and recognized. 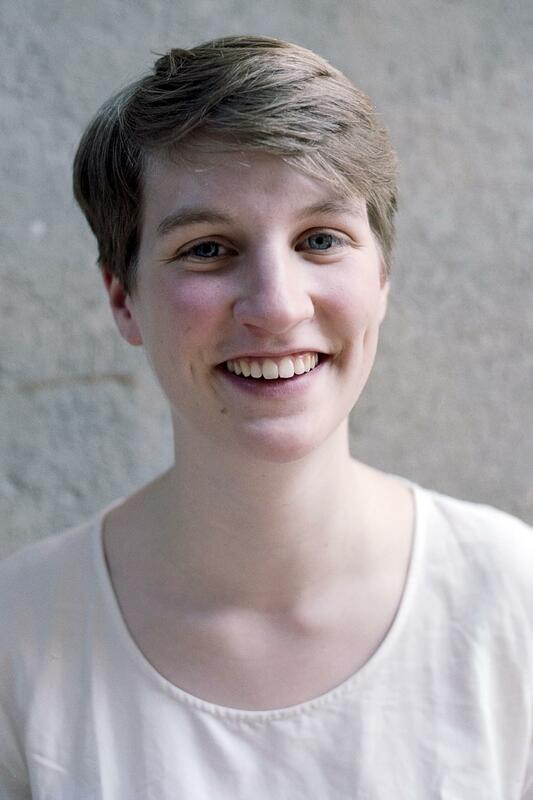 Currently, she is based in Leipzig, working in different collaborations in Germany and abroad.